Brazil has joined Australia to lodge a formal complaint against India, the world's second-largest sugar producer, with the World Trade Organisation (WTO), alleging that India's continued sugar subsidies to farmers have led to a "glut" and "depressed" global prices. The Australian Government first lodged a counter-notification with the WTO over to India's sugar subsidy practices last November. 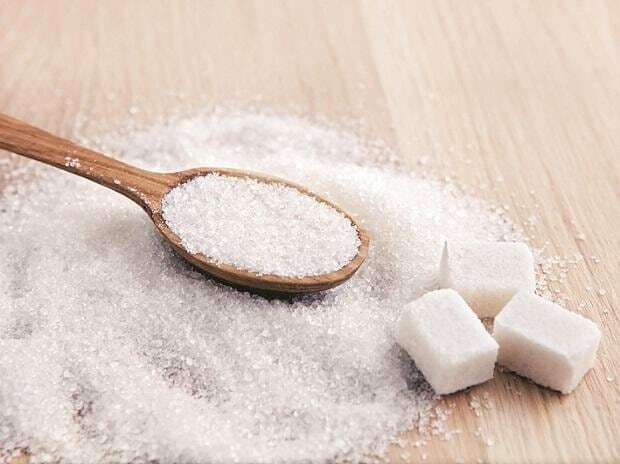 Australian Minister for Trade, Tourism and Investment Simon Birmingham on Thursday said India's sugar subsidy regime was inconsistent with WTO rules and had helped create a glut in the global sugar market. "That's hurting sugercane growers and sugar millers whether they're in Australia, Brazil, or any other country in the world," Birmingham said. Birmingham said Australia was "left with no other choice but to initiate formal WTO dispute action, together with Brazil". "The Liberal-National Government continues to stand side-by-side with our sugar industry on this matter, Birmingham said in a statement. He said Australia respects the rights of WTO members to support their farmers and agricultural industries, this support must be consistent with WTO rules and provide a level playing field. "Australia always seeks to resolve its concerns outside of the WTO's dispute system, and our numerous representations to India at the highest levels and in the WTO have been consistent with this approach," he said. Australia maintains a very good relationship with India, both economically and strategically, and it is perfectly normal for even close friends and partners to avail themselves of WTO mechanisms from time-to-time to resolve trade issues, he said. Agriculture Minister David Littleproud and Assistant Minister for trade Mark Coulton joined Birmingham in acknowledging the work the Canegrowers and the Australian Sugar Milling Council have done in preparing to launch this WTO action. "Our industry relies heavily on exports, sending roughly 85 per cent of its raw sugar into the world market," Littleproud said. "These subsidies are hitting our farmers and millers, and I'm pleased we're exercising our WTO rights and asking for an even playing field," he said. Coulton said the sugar industry made a great contribution to jobs and the economy in regional Australia and the Liberal-National Government would continue to stand up for these communities. "This action being taken by the Government demonstrates our commitment to protecting the interests of our hard-working canegrowers and sugar millers, and to the rules-based international trading system that underpins the viability of our vital export industries," Coulton said.